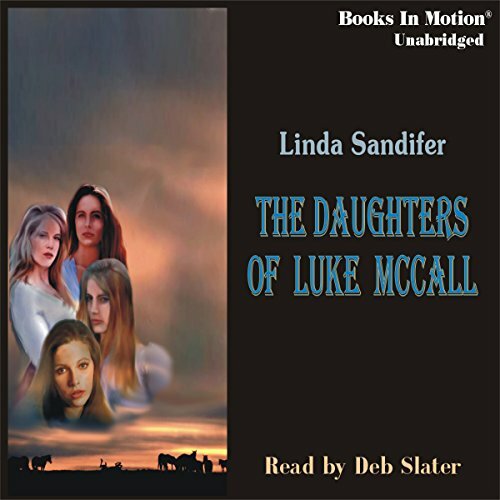 Showing results by author "Linda Sandifer"
Nancy Maquire, a blue blood from Boston, wants to find her place within the burgeoning society of the mid-nineteenth century. Her parents want her to marry and start a family in the East, but Nancy envisions a freer life in California, where her dreams of owning a horse ranch can come true. 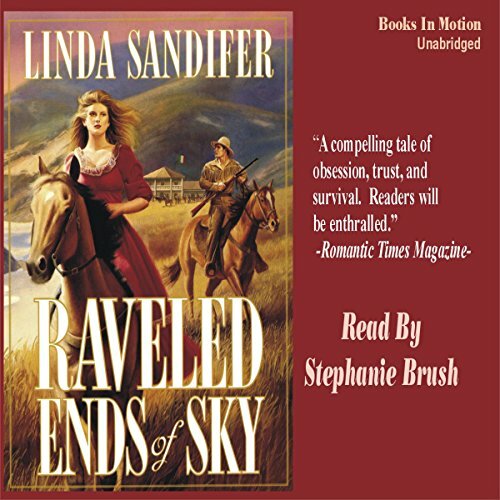 Following her heart, she locates a group traveling west and quickly learns that even on the frontier women do not have the rights or equalities of men. In 1863 California, a corrupt lawman reneges on a deal for Luke McCall's mustang herd when 19-year-old Delaney refuses to marry him as part of the purchase. He frames the McCalls as horse thieves for taking the herd back in lieu of payment. They are soon forced to abandon their ranch and flee to Monterey, seeking protection through their friend the sheriff, who tries to prove their innocence.